Located in the heart of the Swiss Alps, Andermatt-Sedrun ski destination is becoming one of central Switzerland’s leading ski resorts. The exceptional climate and the altitude provide optimal snow conditions for skiers and snowboarders all winter season long. The Arosa Lenzerheide snow sports paradise offers countless highlights for fans of alpine snow sports disciplines. The steepest World Cup downhill slope, the summiteer tour, a high-speed track as well as a permanently installed Skimovie routes and much more await you. 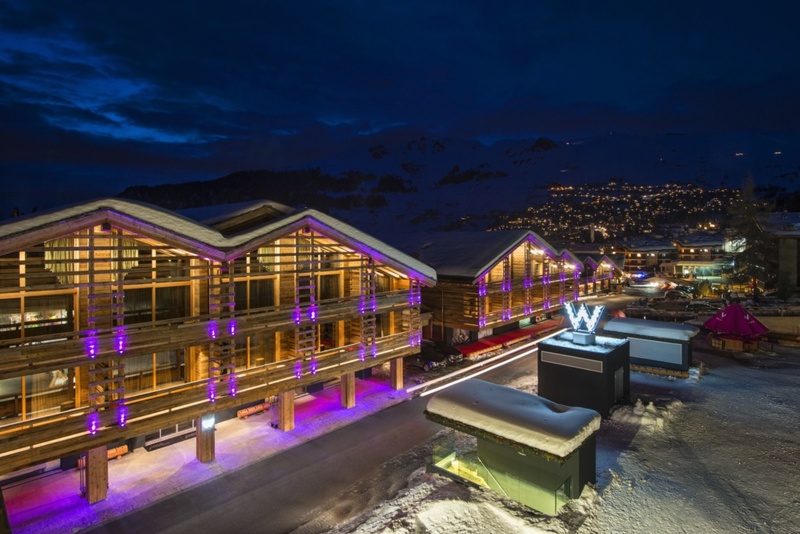 Located in the huge skiing area of “Les Portes du Soleil”, the resort of Champéry in the Val d’Illiez in the Lower Valais has still managed to preserve much its traditional charm. 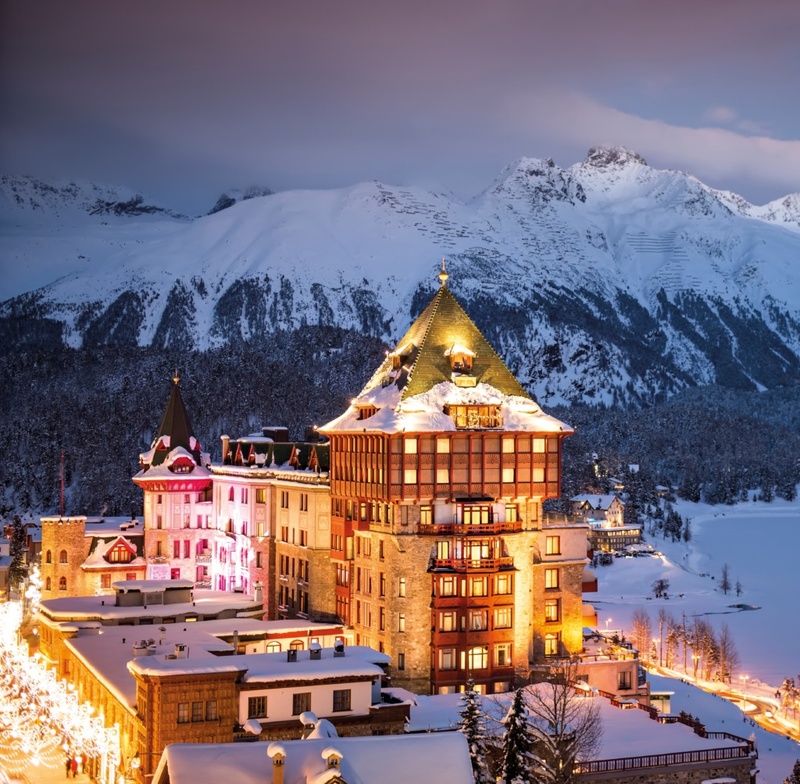 Although everyone knows the name Crans Montana, the area is actually made up of three communes – Crans, Montana and Aminona. Crans Montana is a town in Canton Valais, Switzerland. There are over 185 miles of slopes across 6 different ski areas, as well as 68 miles of cross-country trails. The diversity of pistes across the different areas caters for all levels, from the easy slopes for beginners, through to demanding ones for the experts. Verbier, “the resort that smiles at the sun”, and the second largest resort in the Swiss Alps, is a delightful French speaking village located on a sunny plateau, in the grand circuit of the “4 Valleys” ski area. The slogan `come up, slow down’ sets new standards. 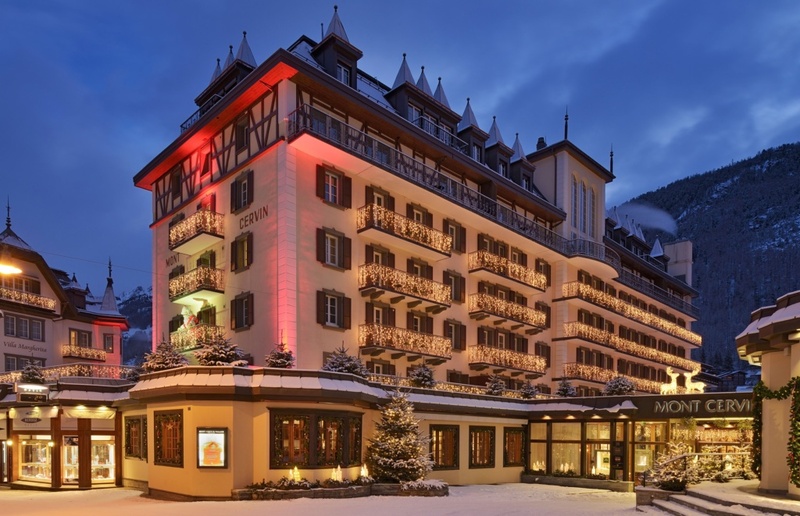 Gstaad uses it to emphasise its wide range of offers, which can be consumed in peace and quiet. In doing so, Gstaad is providing a very deliberate counterpoint to the general societal trend of ‘achieving more in less time’. Grindelwald, a place where mountaineers and visitors from all over the world have one thing in common: passion for “Japan Direttissima”, one of the most famous ski routes. Interlaken’s unique position between Lakes Thun and Brienz is just one of the town’s many assets. 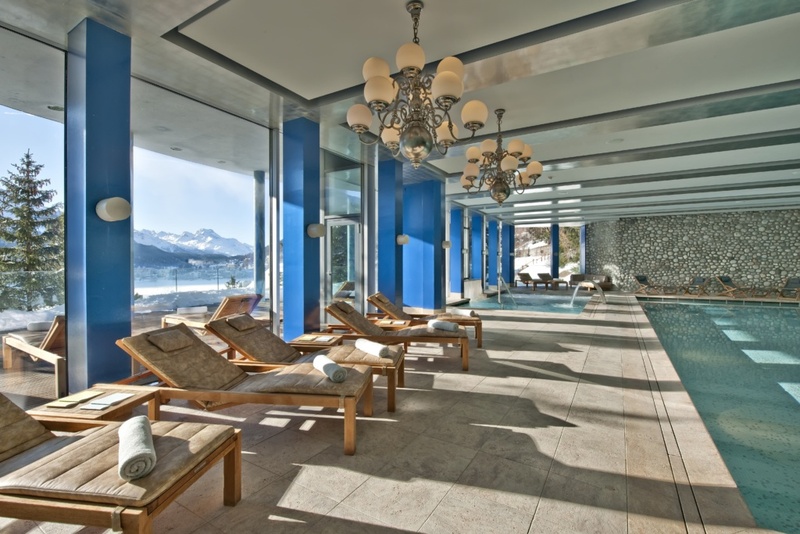 The tradition-rich resort is conveniently located in the middle of the Bernese Oberland holiday region, in the heart of an amazing Alpine world with magnificent views of the Eiger, Monch &amp; Jungfrau. The winter sun casts its spell over the glaciers of Saas Fee and then it simply becomes a dream world of distinctive beauty. Adventures happen everyday and everyday is an adventure. Val Thorens United, “Multi-coloured snow”. The resort that combines the best of skiing with the best of atmospheres. A very picturesque resort which has welcomed skiers since the 19th century, Wengen has probably the most spectacular scenery of any mountain resort in the world. 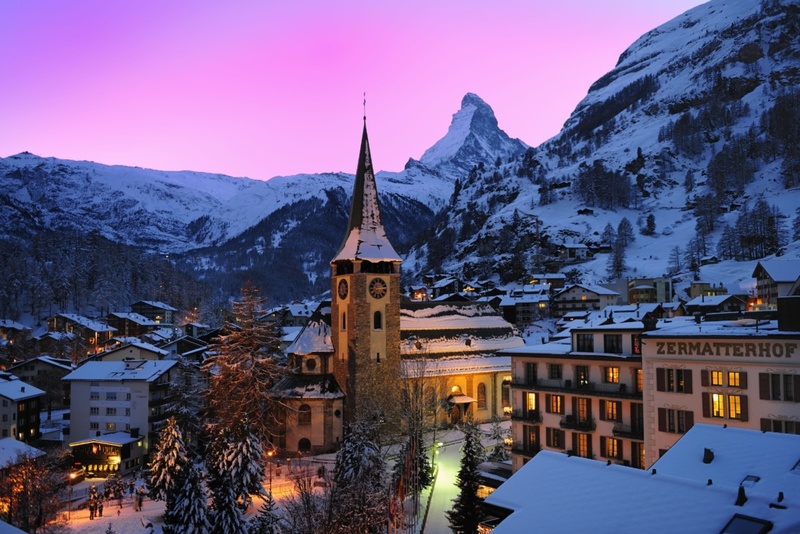 Zermatt has developed into one of the world’s most famous ski resorts. Favored by it’s southern exposure, sheltered by the wind and generously endowed with snow, Zermatt enjoys some of the most spectacular skiing in the Alps. 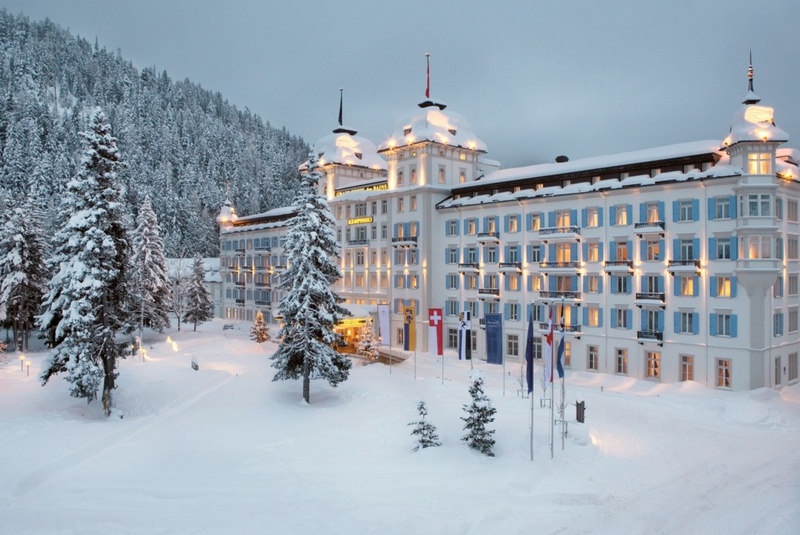 Think of the classic winter sports scene, high mountains, tradition, luxury and class. You’re thinking of Switzerland. With its reputation as the most luxurious skiing in Europe, and perhaps the world, Switzerland can also be very affordable. We offer lodging and packages in all major ski resorts in this Alpine country proud of its unique nature and cultural diversity. It is never too early to start planning your adventure; especially since most of these amazing packages sell out quickly.  Contact an experienced Team Alpine member today. Zürich or Zurich is the largest city in Switzerland and the capital of the canton of Zürich. It is located in north-central Switzerland at the northwestern tip of Lake Zürich. Embedded between nearby Alpine peaks and the hilly terrain of the Jura, the French-speaking city of Geneva lies in the bay where the Rhone leaves Lake Geneva. Built in 1852, Mont Cervin Palace stands as the oldest hotel in Zermatt, and a renovation has given this grande dame a gorgeous new aura. Represents a 20 % discount on the best available daily rates for junior suites and suites reservations. 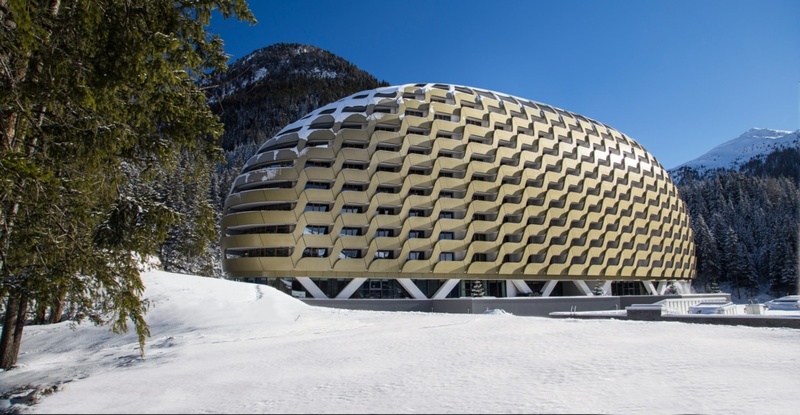 The future of travel has arrived at the foot of the Flüela Pass in the Swiss Alps, and it is the InterContinental Davos.